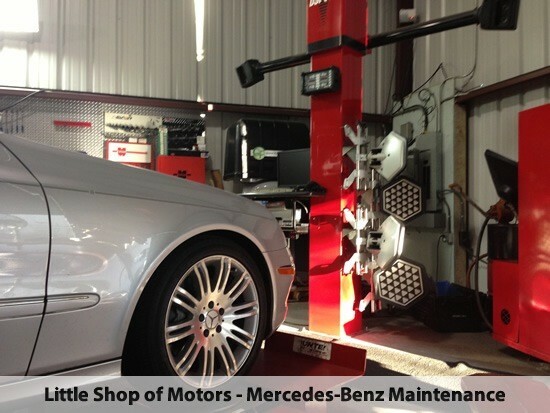 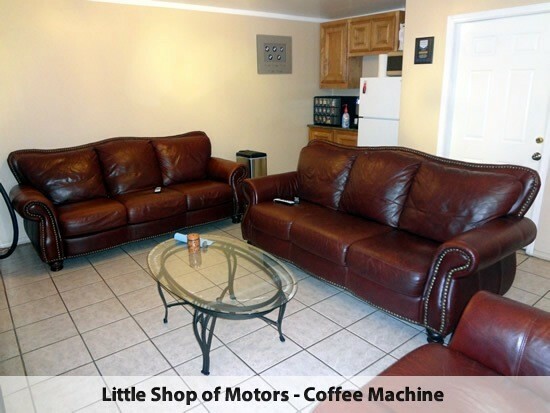 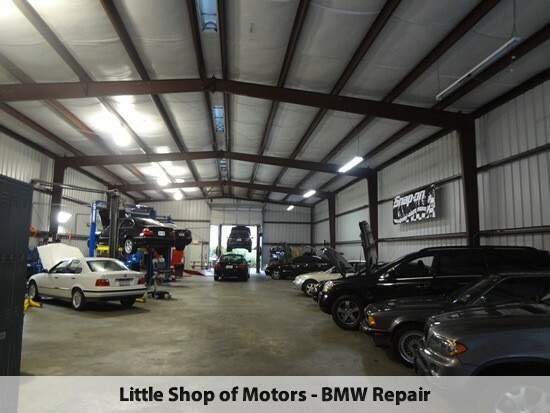 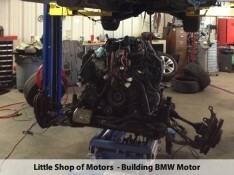 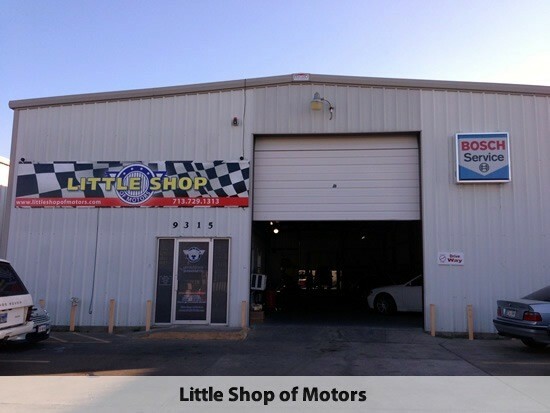 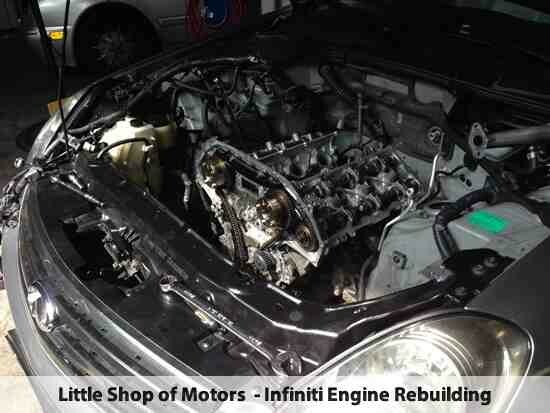 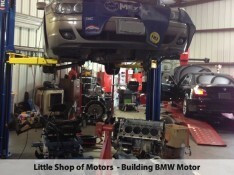 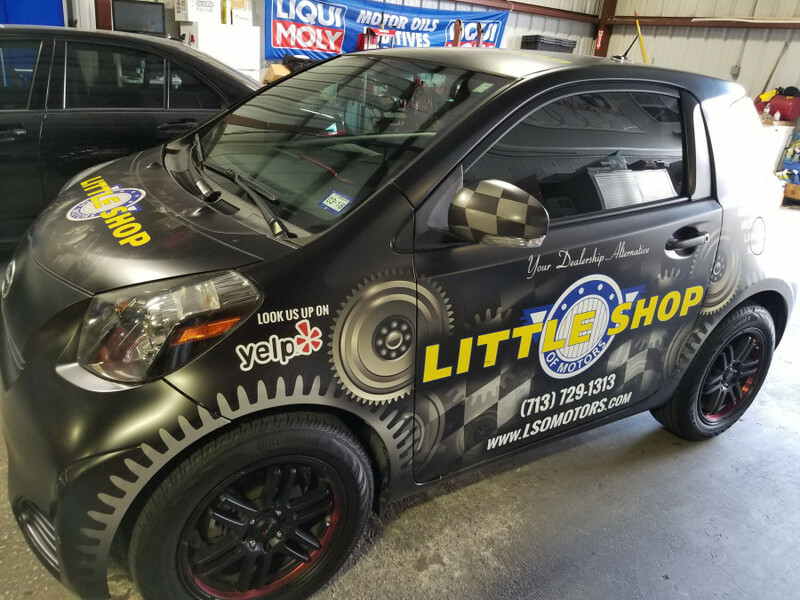 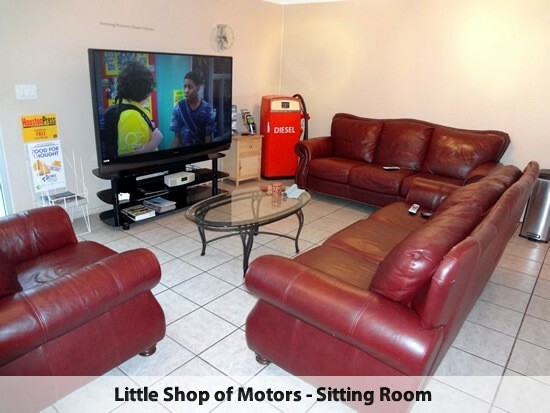 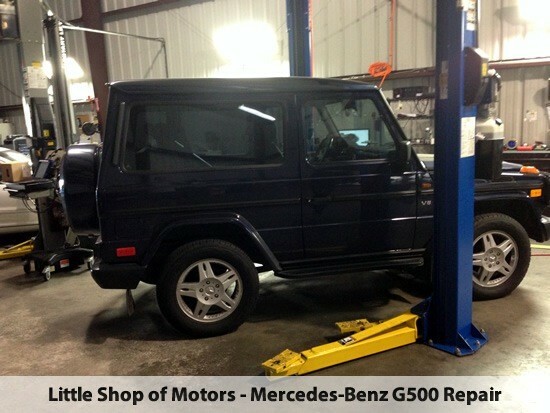 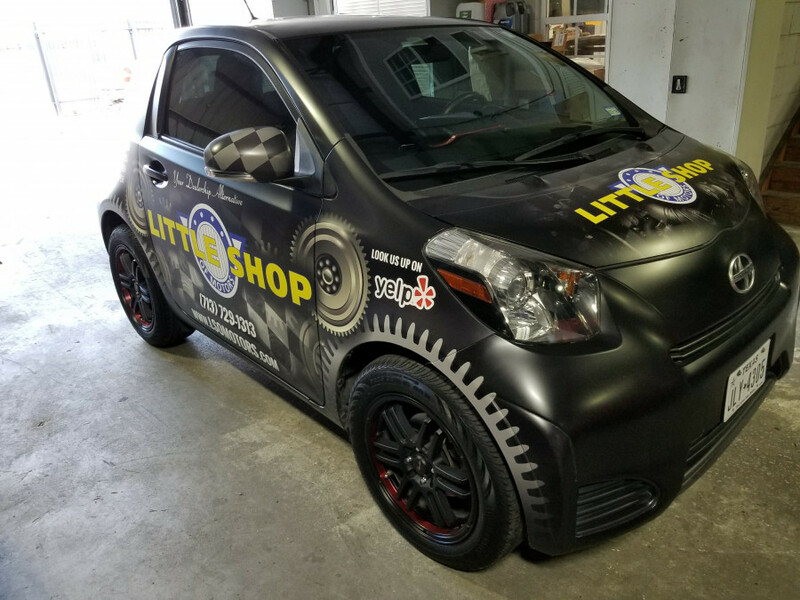 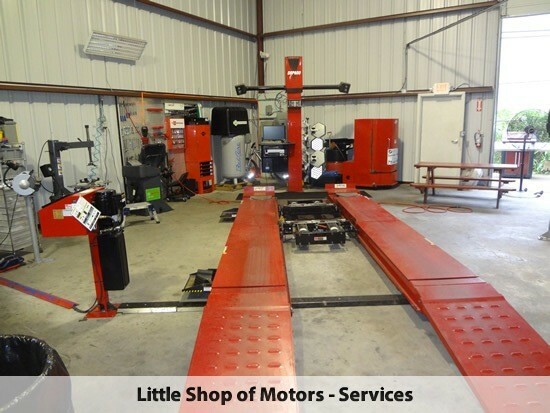 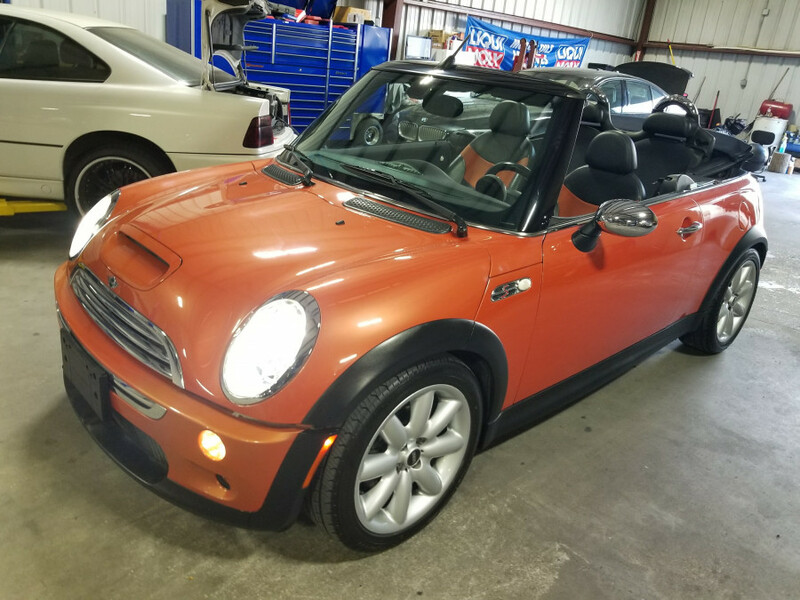 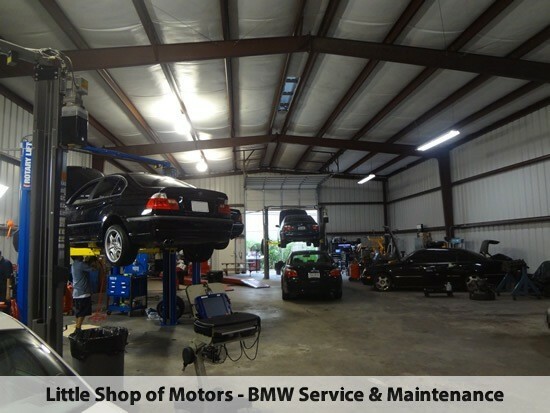 At Little Shop of Motors we specialize in Mini Cooper repair and Mini Cooper service in Houston, Texas. 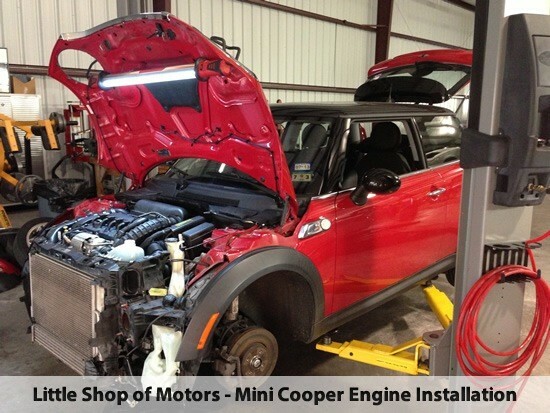 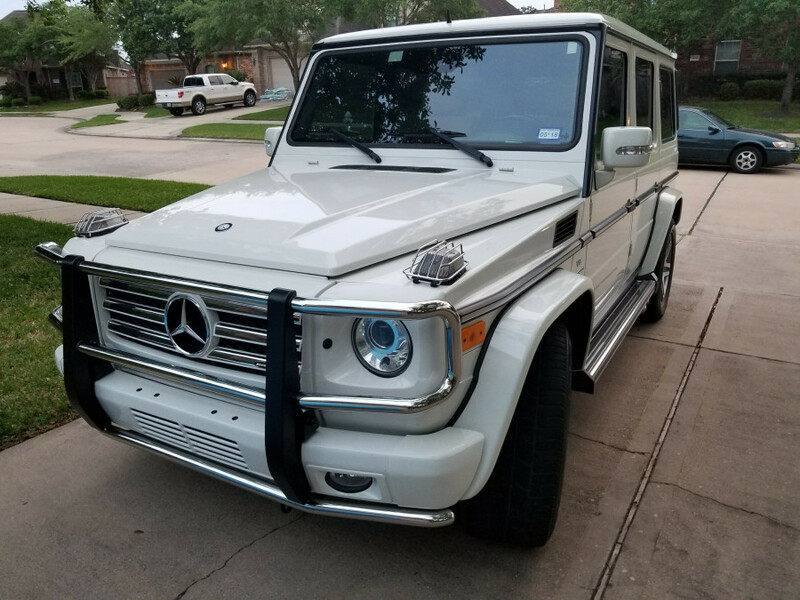 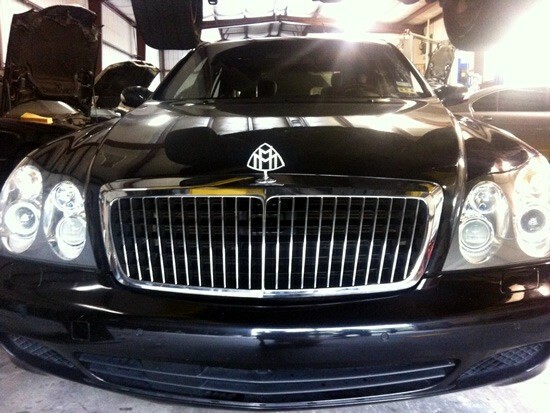 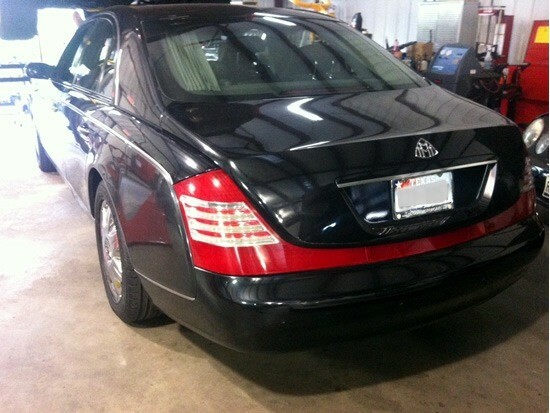 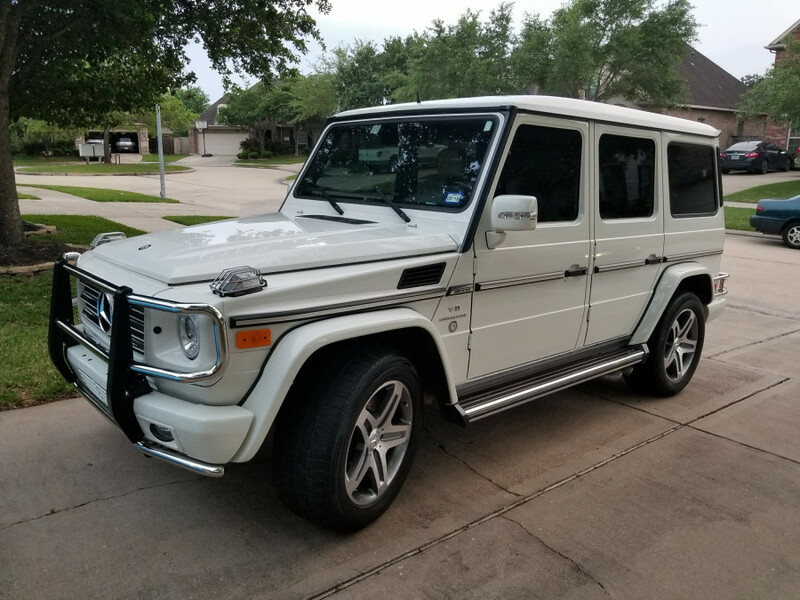 We have been in business since 2005 providing excellent Mini Cooper service for our customers in the Houston area. 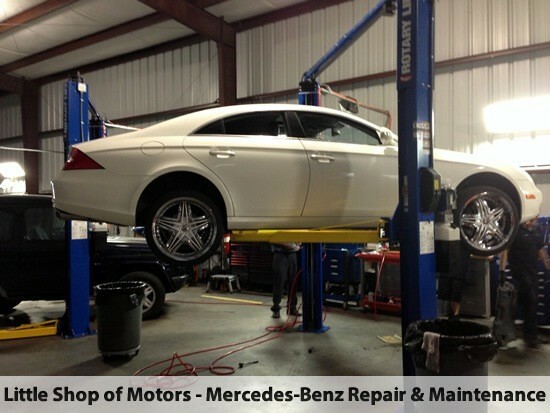 Our mission isn't only to do the best job we possibly can but also to build a lasting relation with our clients. 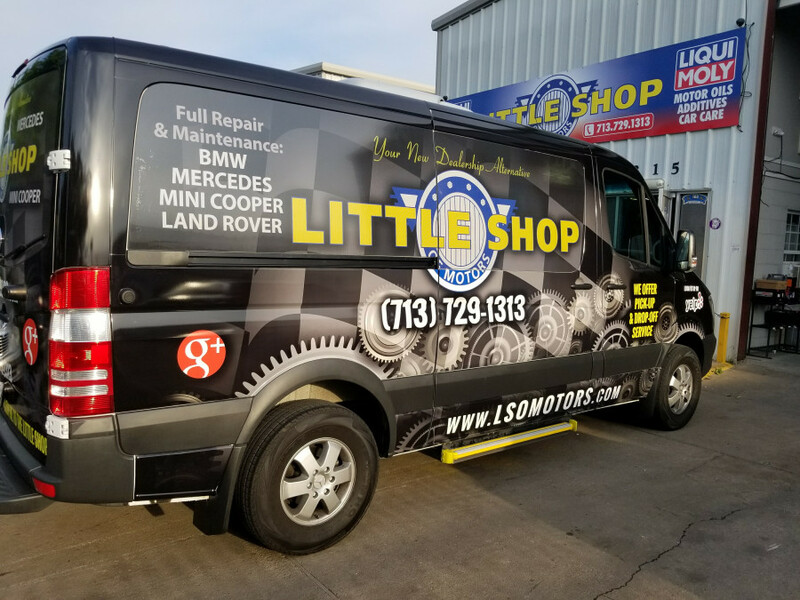 You don't have to pay dealership prices for your Mini Cooper to get quality service better than your Houston dealer!